Last month I spent a week in Nepal setting up an exciting project with collaborators at Kathmandu Living Labs. The project is funded through a “Collaborative Data Innovations for Sustainable Development” award by the World Bank and Global Partnership for Sustainable Development Data. Our proposal focused on better understanding the ways in which disaster impact is currently measured, and how it could be improved to foster more effective and equitable disaster recovery. There are two main aspects to this: (1) improving the statistical accuracy of post-disaster impact assessment using more and better data (e.g. remote-sensing, crowd-sourcing, rapid field surveys) and better statistical modeling; and (2) defining better metrics of disaster-induced vulnerability and need. We focus on metrics because the specific ways in which we measure the impact of disasters shapes the way that response and recovery are orchestrated. In numerous large-scale disasters including the 2015 earthquake in Nepal, we witnessed that early damage assessments often fall short in properly describing the scale and geographic distribution of damage. More importantly, we saw that the way that disaster impact is measured is in itself problematic. By describing impact purely as a measure of damage and loss to physical assets (e.g. number of houses and bridges destroyed, etc), this focuses attention (and funding) on communities that have lost the most, but not necessarily those that need the most. Seen another way, measuring impact in terms of counting assets that have been damaged focuses attention away from those who had lost little simply because they had few assets to lose (typically the poorest and most vulnerable). In this way we saw that disasters not only reflect inequality (since the poor tend to live in more precarious conditions), but disaster recovery can often deepen inequality further. This does not arise from malicious intent from anyone involved, but simply as an outcome of the way we measure and build our databases of disaster impact. So to correct this, we’d like to change the way we measure disaster impacts: shifting from disaster-induced damage to disaster-induced vulnerability and need. This latest trip was my first time back to Nepal since immediately following the April 2015 earthquake. 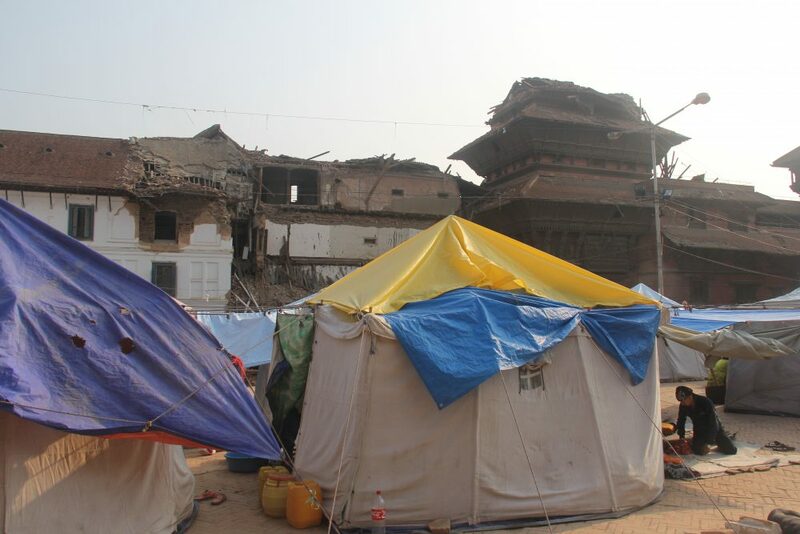 Following the earthquake I was working with the World Bank to support various Nepali government agencies on developing the early plans for recovery, and organising the housing sector analysis for the Post-Disaster Needs Assessment (PDNA). In part, this new projects aims at addressing some of the limitations of the work I had done then. I won’t attempt to comment on the reconstruction progress three years later. I spent the entire week in Kathmandu while most of the earthquake damage was in the rural areas, and even so one week is much too short to say anything beyond generalizations. So I’ll save that for some future post. For now I just wanted to share my excitement for this project and working on it with the team at Kathmandu Living Labs. Spending time with the team was quite inspiring. They are a incredibly dynamic group, passionate about improving the society they live in by combining data, people and technology. They are building Open Government platforms to increase effectiveness and transparency of local government; developing citizen-engagement apps to promote citizen-government collaboration and deliberation; mapping hazards and risks of municipalities to promote their resilience; training government surveyors on housing reconstruction monitoring; etc. What better people to partner with on this project? The project includes other eminent collaborators. 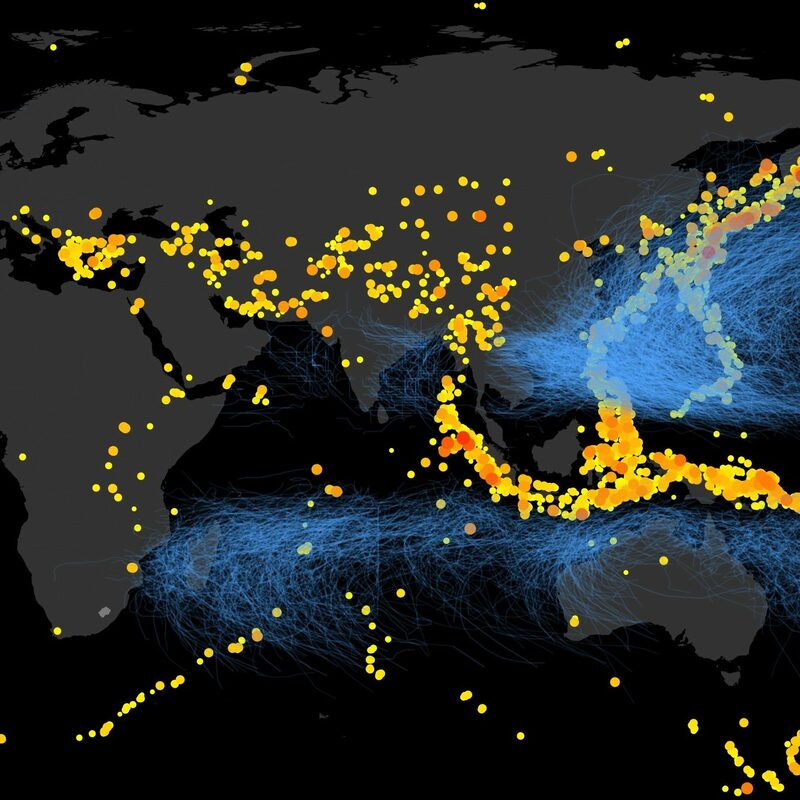 Led by the Earth Observatory of Singapore (my academic home), the project also brings together engineers from the Stanford Urban Resilience Initiative, disaster informatics experts from GFDRR (Robert Soden), data scientists from the World Bank Big Data Program, humanitarian data specialists from the Humanitarian OpenStreetMap Team, and remote sensing experts from NASA-JPL. Stay tuned for more as the project evolves.